Pumpkin Cars is a pre-owned car boutique without the boutique prices. 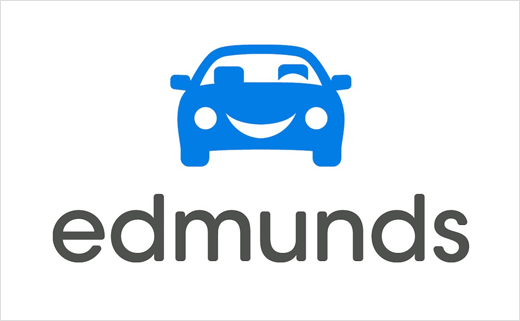 We specialize in cars like Mercedes-Benz, BMW, Honda, Nissan, Mustang, Infiniti, Lexus, VW, Volvo, Porsche, Corvette and more. Purchase your Pumpkin Car - the only "new" used car you'll ever find - from Franck Freon, - someone who knows and deeply cares. No one in pre-owned cars sales can match him. Franck's pristine pre-owned vehicle inventory and Pumpkin's exceptional customer service is unmatched. Franck's dealership has no competition. Franck won the legendary 24 hours of Daytona, had several podium finishes for 10 consecutive years at the 24 Hours of Le Mans, many years of success at the 12 hours of Sebring & several other races worldwide. Franck has spent his life racing successfully at 200 mph on 3 continents. Franck's car expertise is unique & unmatchable. There is no one else who comes close to his feel & understanding for cars which is why no one in the tri-state area can buy cars like he can. In addition, no one else has all their cars parked indoors in a unique indoor showroom, a concept started by Franck back in 1998 because he is so fussy about his vehicles his complete inventory must remain garage-kept. Franck Freon created this car dealership in 1998 with only one goal in mind: Offer customers high quality vehicles and a high level of expertise and personalized genuine care. 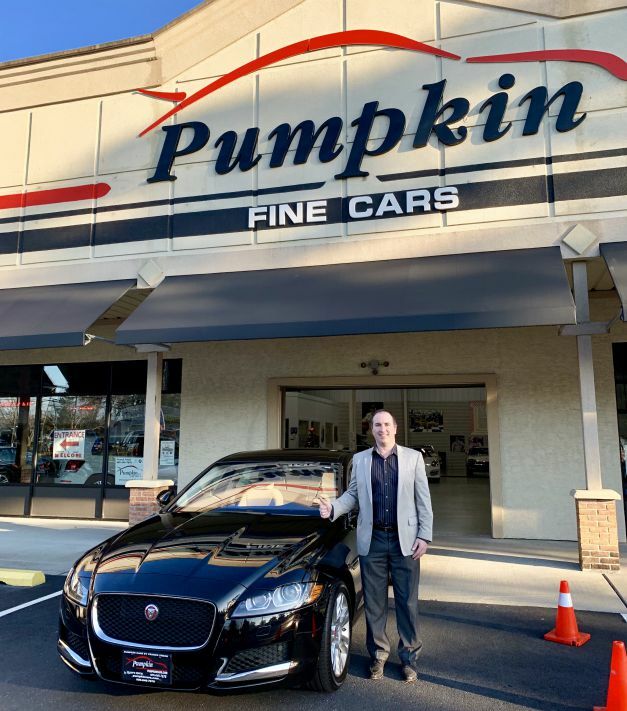 In order to achieve this goal, all cars are purchased personally by Franck and then undergo a rigorous Pumpkin Certification process before hitting the showroom floor. Don't fall for the fake discounts & low financing on grossly inflated selling prices, the goofy embarrassing TV ads, the expensive, corny, slogan-filled billboards, the balloons, banners, the pages of gimmicky newspaper ads -- you are smarter than that. Choose expertise, right pricing, pristine quality & service nobody except Franck offers, simply because other dealerships just don't have it! Don't spend your hard earned money with guys who were doing something other than selling cars the day before. Place your trust in Franck's talent & international credentials that all the surrounding dealerships envy but can't get. Franck has sold thousands of cars & is proud to say he has test-driven every one of them & autographed many! Minutes away from Atlantic City, NJ, Pumpkin Fine Cars & Exotics, located in Egg Harbor Township, is only 40 minutes from Philadelphia and about 2 hours from New York City. Video of Franck Freon discussing Pumpkin Fine Cars & Exotics. If you cannot view this video, please download the Adobe Flash player by clicking the image or link below. “I am very happy with my experience at Pumpkin Fine Cars and Exotics. I will start by saying that I am beyond thorough in my research and travels when it comes to purchasing a vehicle for myself. Previous to this Jaguar XF purchase at Pumpkin I owned a Cadillac CTS and then a Jaguar XK-R. I live in Connecticut and I traveled to New York and Illinois to buy my previous two cars before discovering Pumpkin Fine Cars and Exotics in New Jersey. I am willing to search very hard and travel lengths for a great car as my history shows. All of the staff was great at Pumpkin -Tara, Mariah, Samantha, Gina and Frank all helped me out and were kind, took time for me, yet did not pressure at all. You will be happy in how you are treated here. If you care about finding a clean car with a legitimate history on it that Franck also checked out before accepting the car to Pumpkin than this is a great place for you to go check out and see what you may like and want! I would not hesitate to buy from Pumpkin again.